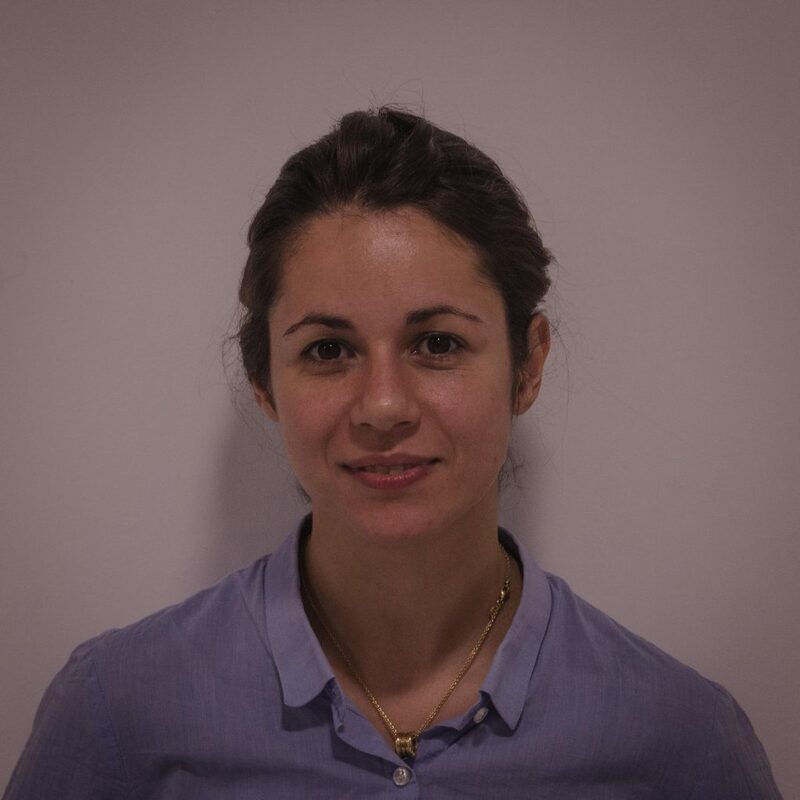 Arlette graduated from the University of Malta in 2009 with a Doctor of Medicine and Surgery, and thereafter undertook a MSc in Critical Care at Queen Mary University of London. She received Foundation and Core training in acute, emergency and critical care in Malta and Dundee, prior to obtaining an NIHR Academic Clinical Fellowship in Intensive Care Medicine in London. Arlette has undertaken her academic training in Cambridge, where she commenced research into the functional phenotype of deprimed neutrophils under the supervision of Dr Charlotte Summers; Arlette then commenced a PhD within the Experimental Medicine Initiative at the University of Cambridge, also supervised by Charlotte. 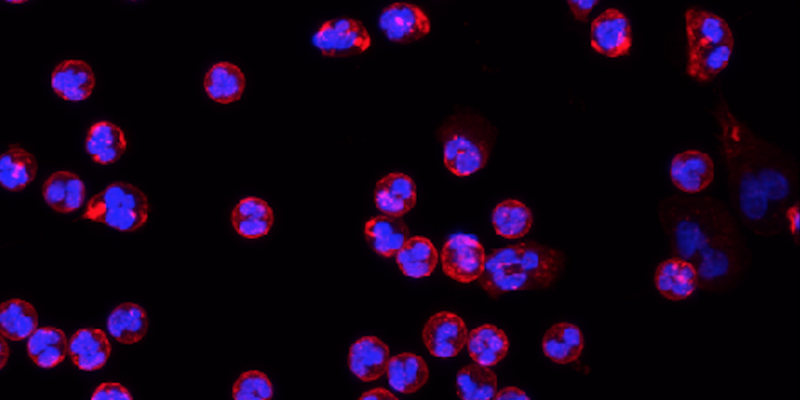 Investigating differential effects of tumour necrosis factor receptor (TNFR) 1 and 2 in modulating neutrophil activation and neutrophil-pulmonary endothelial interactions.